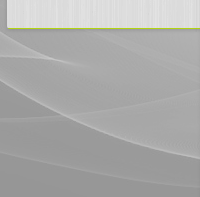 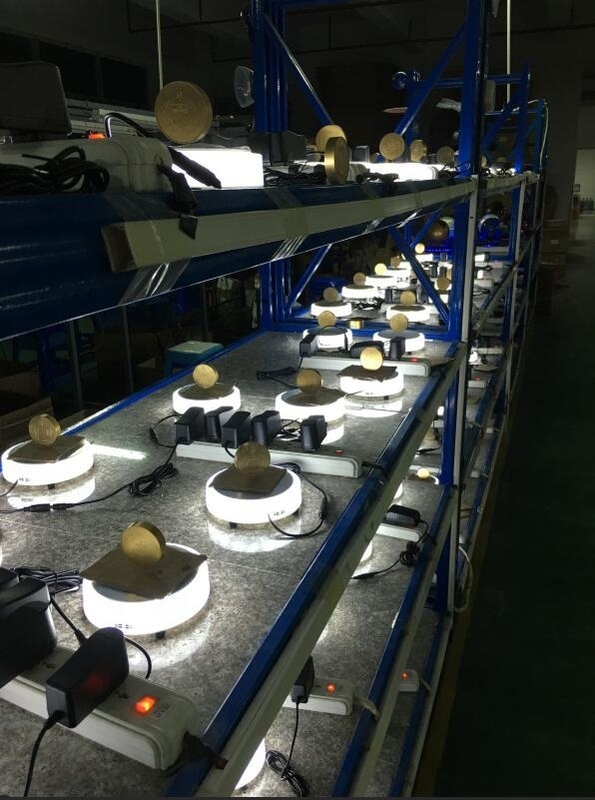 We have advanced and professional manufacturing equipment,excellent research and development engineers,the high-quality management and an experienced manufacturing team. 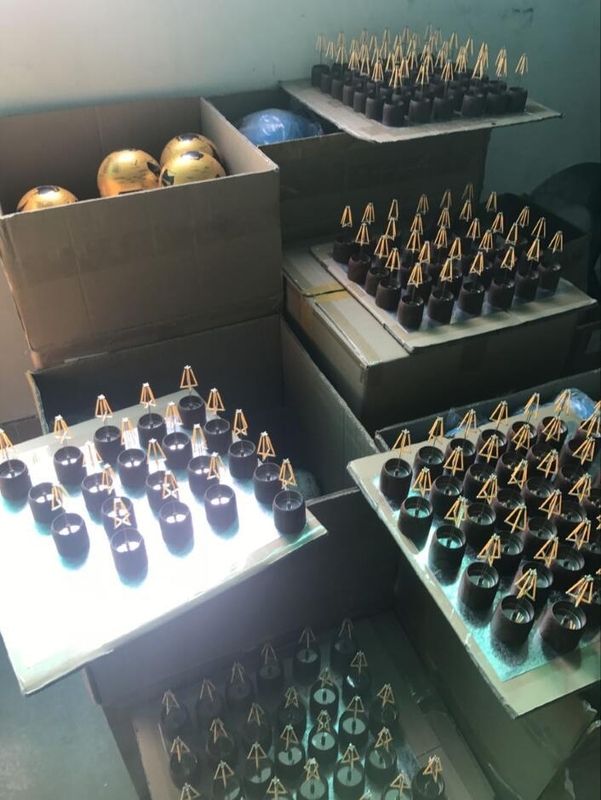 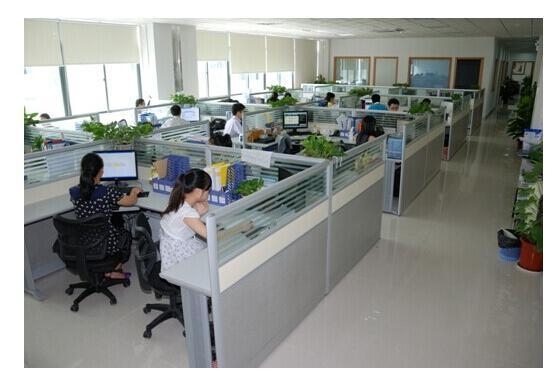 Our factory covers more than 1000 square meters,with about 60 employees,more than 9 years manufacturing experience.Most of our product have passed CE,Rohs,FCC,certificate,Service best,is our basic principe.PEM and ODM orders are welcome. 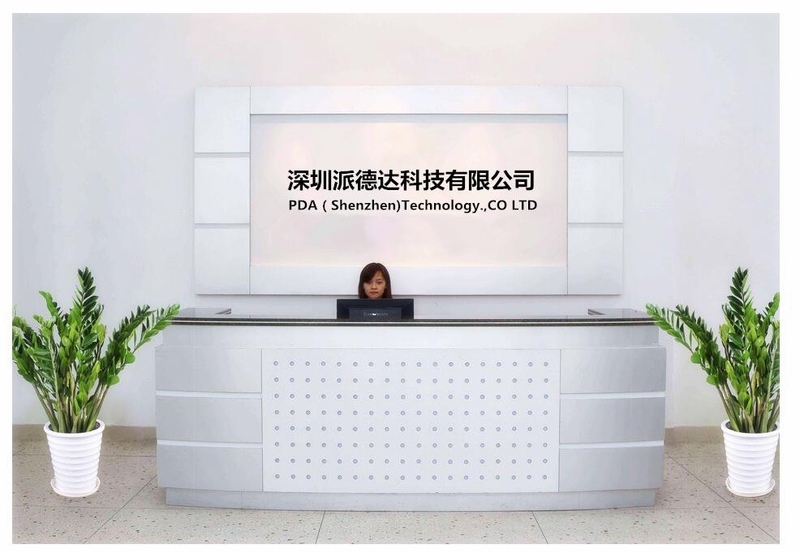 We continue our efforts in innovating without any stagnation,developing new products to meet difference needs for our customers,our aim is offer more sophisticated technology,more humane design and more considerate service to win customer's trust and approval,making contribution to the world,Welcome all of friends to visit,and establish long-terms business relationship with us for a bright future.